Screen time passcode iOS 12 ? 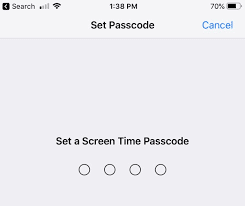 Screen Time was enabled by default in iOS 12 and lots of iPhone X/8/7/6 users after upgrade to iOS 12 are not able to remember default screen passcode. But it is sure that they never set any Screen Time passcode during installation of iOS 12 but still they are popped up with 4 digit Screen time passcode. 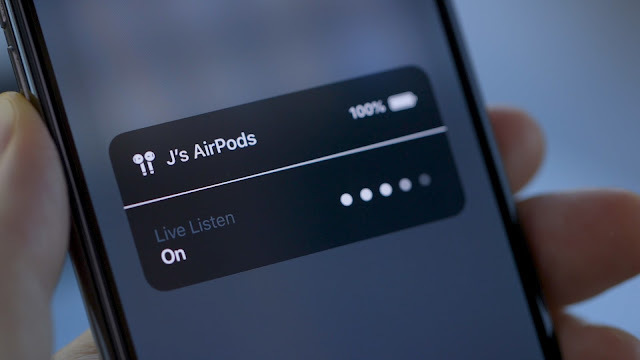 The screen time passcode is generally faced if you have upgrade the iPhone from iOS 11 to iOS 12 and restored the database backup in your iPhone and once the iPhone is up with iOS we you will be asked for screen time passcode. But most of the user don’t know what is the passcode for screen time. Please note that the locks screen passcode is different than the screen passcode as the lock screen passcode is 6 digit and this one is 4 digits only. If you have also forgot Screen time passcode please read the below to understand and reset the default screen time passcode. 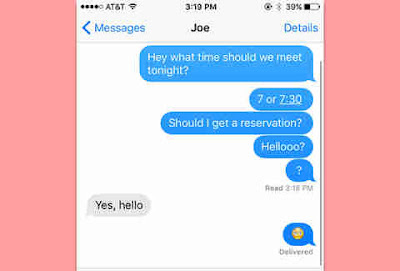 Screen time is part of restrictions and uses the restrictions passcode. If you had a restrictions passcode in iOS11, use that as the Screen Time passcode. You can restore it to factory conditions and set up as new to get rid of the screen passcode. First Make a Backup of Your Device. If you have forgot your screen time passcode you need to erase your device and then set it up as new to remove the screen Time passcode. You can now make new backups, meaning you won’t lose anything in the process except time.